We are constantly working on new ideas and websites. We also end up building a lot of sites for free for family and friends – it happens. These are the main three we are working on now. All were built using Beaver Builder which is AMAZING if you aren’t a super techy person but want more control. This is our latest venture – a WordPress plugin. 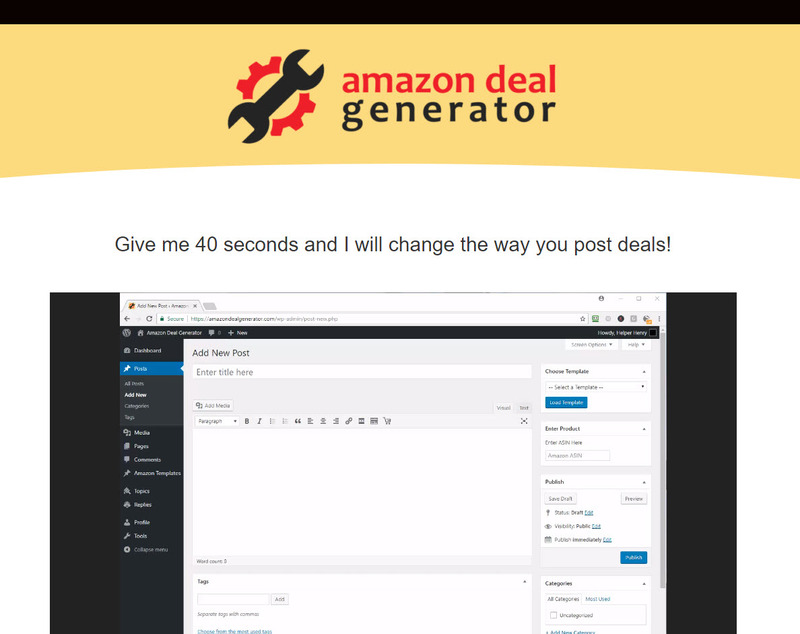 It helps create Amazon deals in seconds. Designed it for SwagGrabber and then decided others could use it as well so we started offering it. 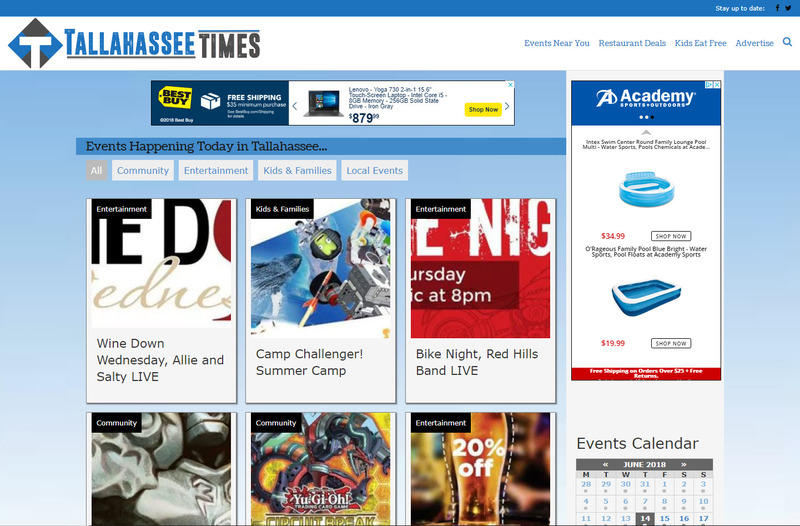 A local event and discount site – we are still building and growing this one. Thanks to the Facebook algorythm change the calendar functionality isn’t working like it used to. Read more on it here. This is the site that has been making a full time living for a decade now. 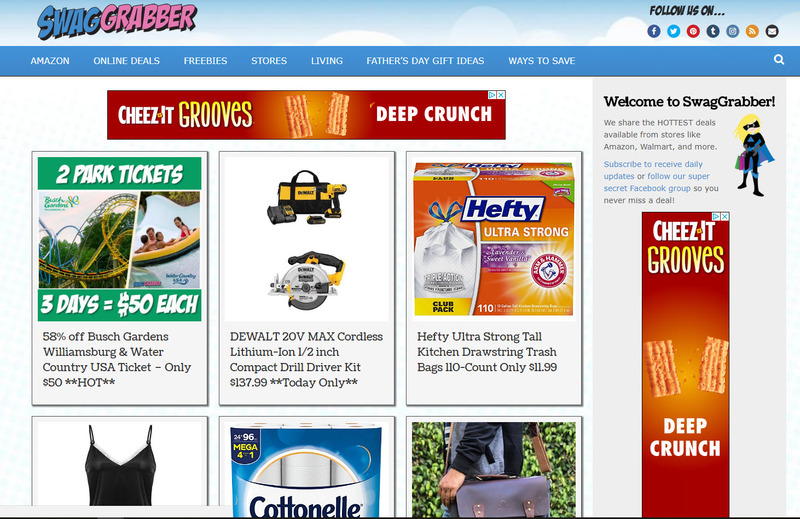 It started as a hobby and quickly grew to a nationally recognized deal and coupon site. It is one of the most updated deal sites available. Sharing the HOTTEST deals from stores like Amazon, Walmart, and more. While it doesn’t make what it used to, it does produce a steady income for just a few hours of work every day! Want to learn how to build a website? Want to learn to make Affiliate income on a website?